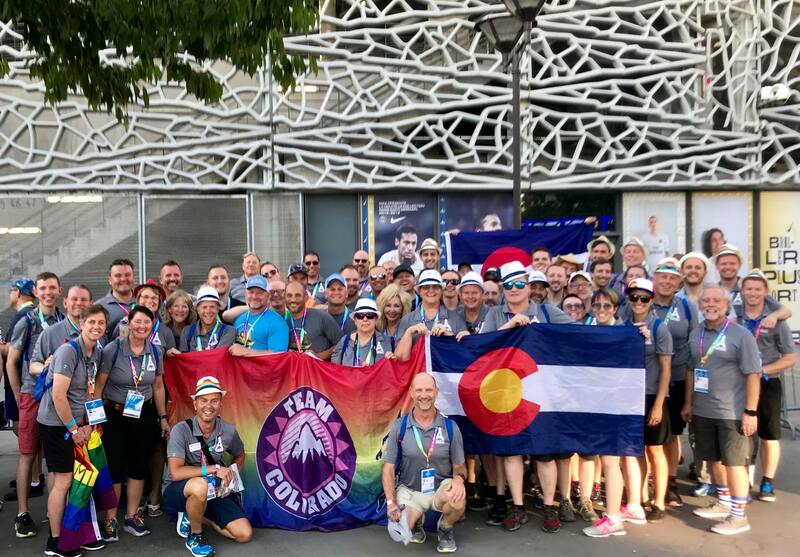 Welcome to Team Colorado, the home of all LGBTQ athletes in the Centennial State. We bring together and support LGBTQ athletes and teams from around the state in order to promote camaraderie and excellence in sport. If you’d like more information or would like your group or event to appear on our website, please get in touch with us at info@teamcolorado.org.